Good news today as my favourite track from the KinKai album, Mellow Mermaids & Malibu, gets a video release. 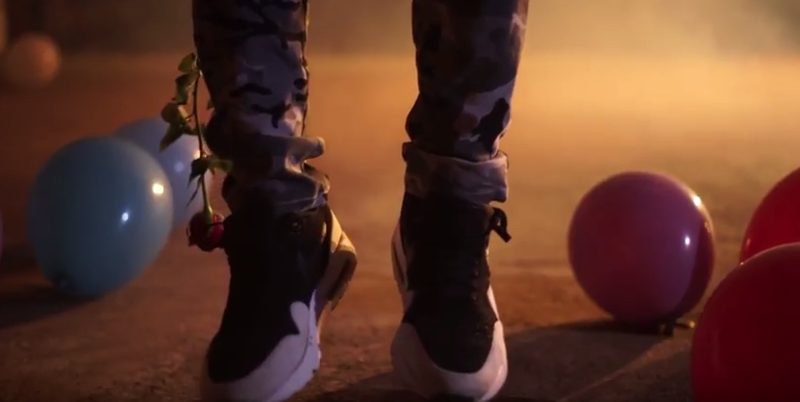 Check the premiere over at Complex. 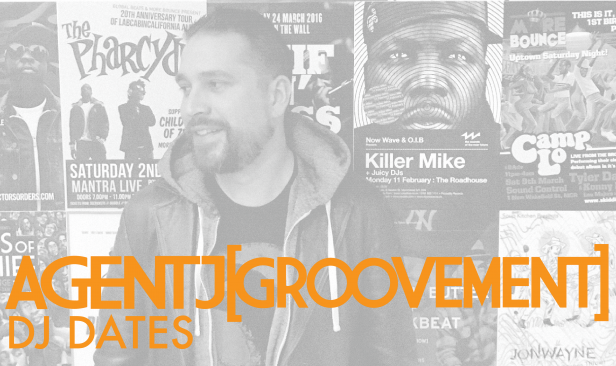 At two and a half minutes with a melancholic restrained beat from glue70, Treasure leaves you aching for more. Stream the long player below the video. 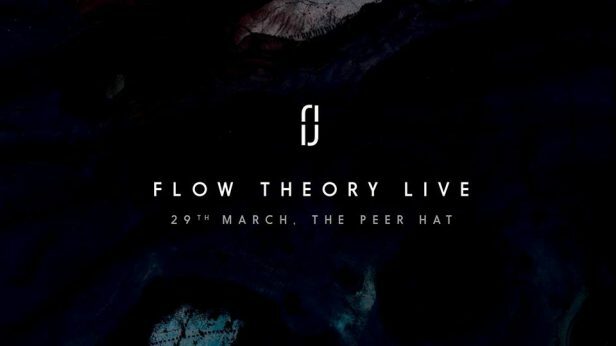 Flow Theory Live takes place at The Peer Hat in Manchester on 29 March, featuring glue70, KinKai, [K S R] and more.